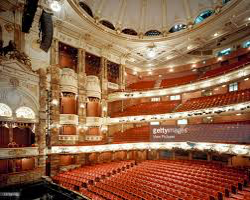 We usually visit all the top London Shows very early on in their runs, and try to experience different Regional Theatres. Chichester Festival Theatre is a particular favourite of ours. With different day experiences from Avington to Witley Court - the list is endless and there is much more in the pipeline to follow. 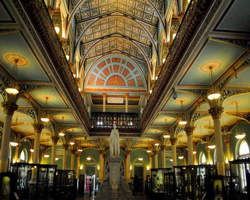 Many of our visits including exclusive entry and we have had the luxury of so many private guided tours of an enviable list of House and Gardens. contact us for more details or call 01483 268464 to book yourself onto a trip. You won't regret it! Festive dining at sailors mess tables with entertainment by SHEP WOOLLEY AND HIS CREW. In aid of BLOODWISE now in its 33rd year. Drop in star visitors make For an individual evening. 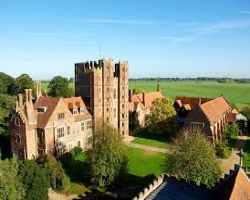 includes guided tour Of the HOUSE and TOWER - and a CHRISTMAS CONCERT with professional Singers in the Church. Festive meal in the magnificent LONG GALLERY. 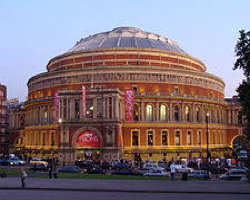 exhibition at The V & A - LUNCHTIME WORKSHOP with singers from the NATIONAL OPERA Or you may like to visit HARRODS sale just along the road from the museum. 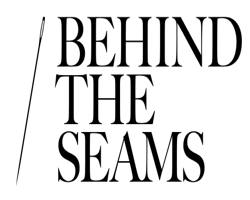 a stirring double bill of ballet. 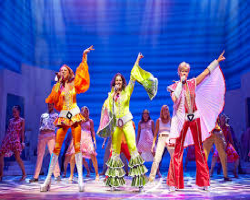 An exhilarating smash-hit musical featuring the songs of ABBA. 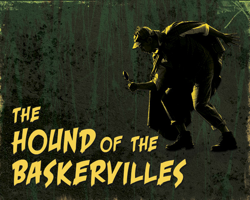 Sherlock Holmes's most chilling mystery at the intimate MILL AT SONNING DINNER THEATRE an ideal setting for this play. Dinner before the show. 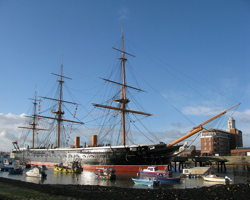 to include a visit to NEASDEN TEMPLE, Lunch at GRIMS DYKE and its impressive grounds - the former home of Sir William Gilbert (Gilbert and Sullivan) and new for 2018 a tour of ANGEL COSTUMES - 8 miles of theatrical Costumes from film and T.V. 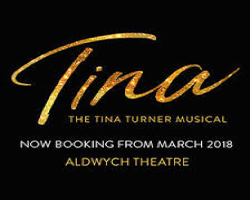 THE TINA TURNER MUSICAL featuring all her top hits at the ALDWYCH. 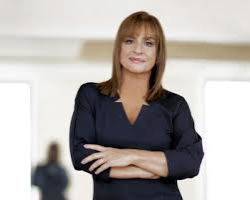 PATTI LA PONE returns to the stage for a strictly limited season of this legendary Broadway Musical Masterpiece. 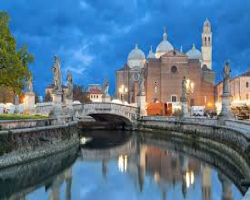 Taking in Padua, Vincenza and Mantua. 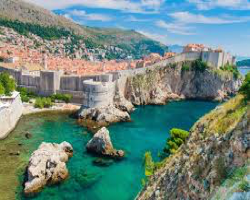 we have chartered the MV PRESIDENT for a private group holiday around the beautiful DALMATIAN COAST - our third time of taking such a holiday which is always such good fun. 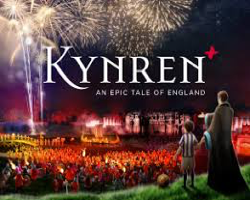 including some of the tourists hotspots, But more importantly seeing the live action extravaganza KYNREN - an epic tale of England. Visits to the Bowes Museum, Newcastle, Durham, Belsay Hall and Seaton Delaval Hall etc. En route stops one of which will be to the Richard III Visitor Centre. Do watch this space for more upcoming short breaks and holidays for 2018.